During the hot days of summer, it’s nice to sit back and relax to get cooled off with an adult treat. 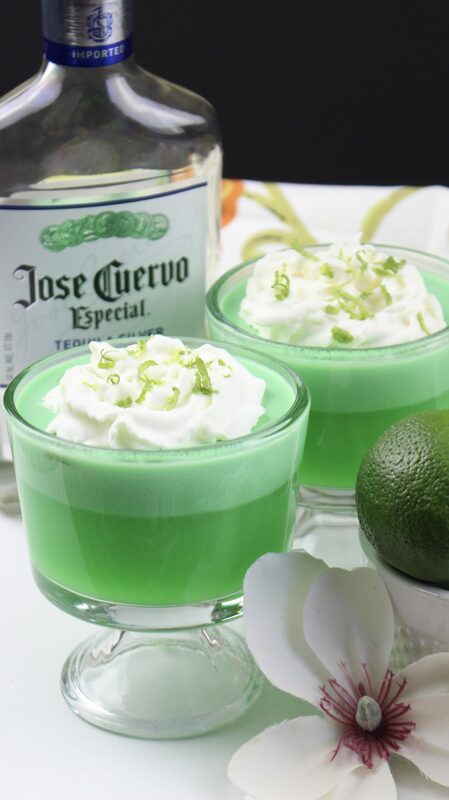 These margarita parfaits will surely be a treat for your next girls night in. 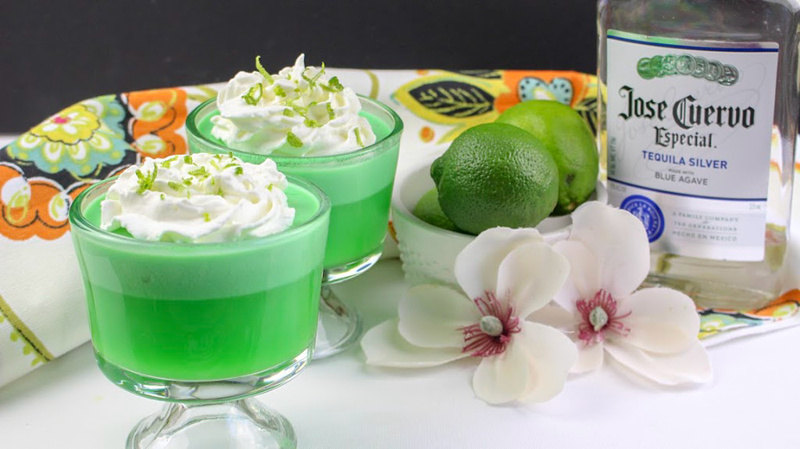 This recipe works well as a sweet alcoholic dessert after you enjoyed a meal with your friends. Sit out on the patio, overlooking a beautiful view and enjoy conversations with your girlfriends while you dive into this margarita parfait. 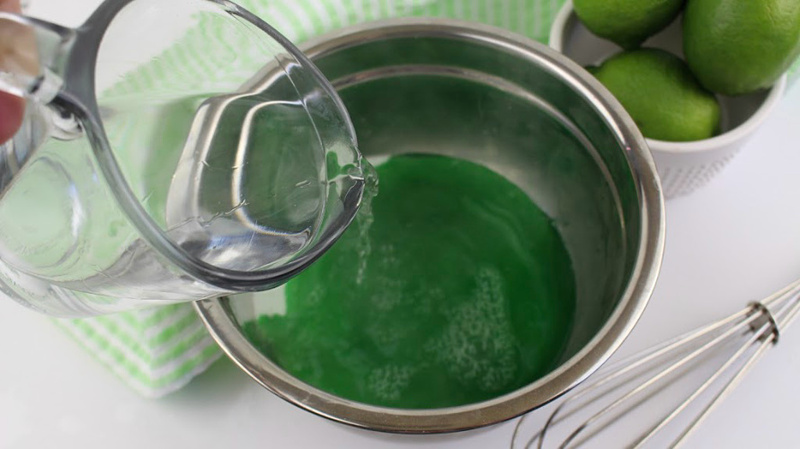 Add the lime Jello-O powder to a large mixing bowl. 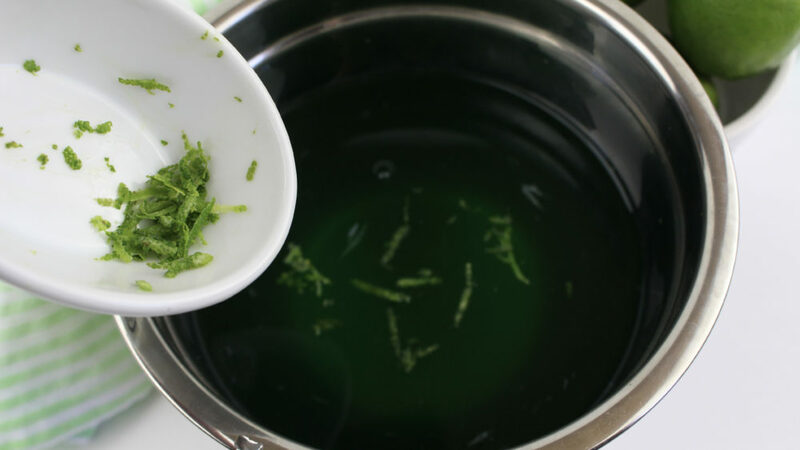 Pour the boiling water into the bowl and whisk until all of the gelatin is dissolved. 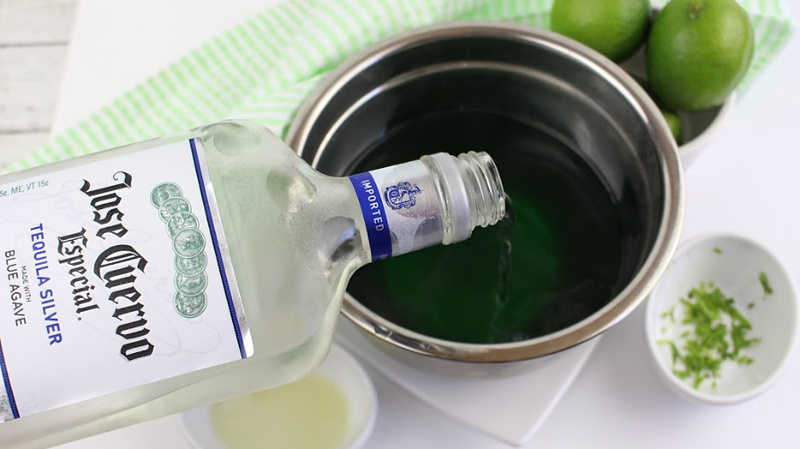 Add the cold tequila, lime juice and half of the lime zest and stir well to incorporate. Cover the remaining lime zest with plastic wrap for later use. Gently fold in the whipped topping and transfer to your parfait glasses. Chill until the layers are set (they will automatically separate) – about 1 1/2 hours. 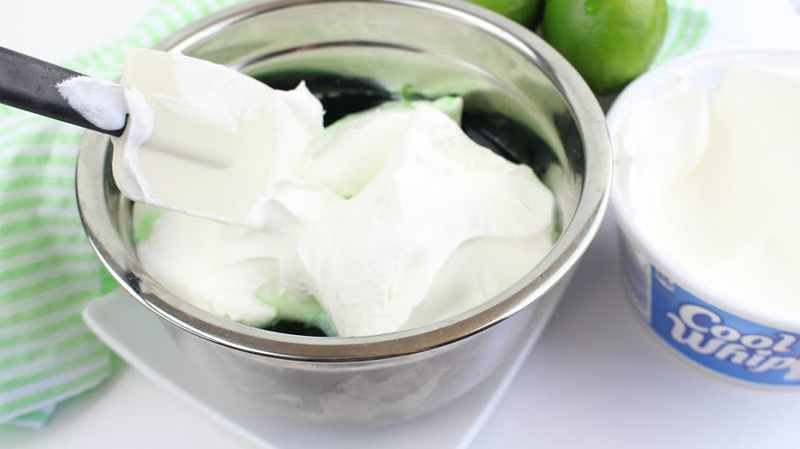 Before serving, dollop with more whipped topping and sprinkle with the remaining lime zest. 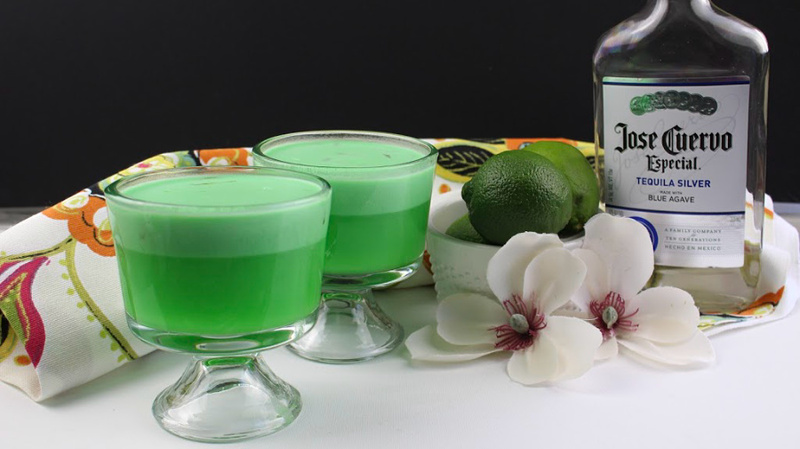 of the lime zest and stir well to incorporate. Cover the remaining lime zest with plastic wrap for later use. Chill until the layers are set (they will automatically separate) - about 1 1/2 hours. The mixture of tequila with whipped topping will delight your senses as you dig into this margarita parfait. 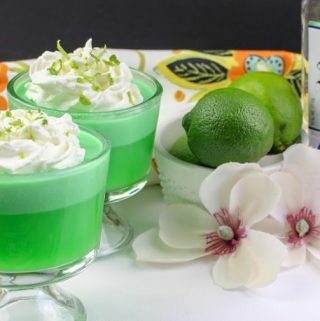 The delicious taste will surely go well with any meal as a decadent dessert or a special treat to serve while enjoying a pool day with friends. 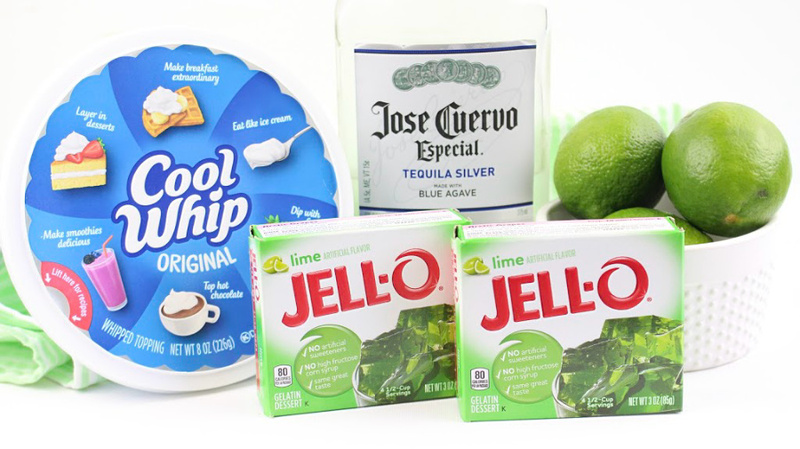 You can easily switch up the Jell-O flavor to give this a different flavor combination based on your preferences. This is easy to make and set aside about two hours before guests arrive.